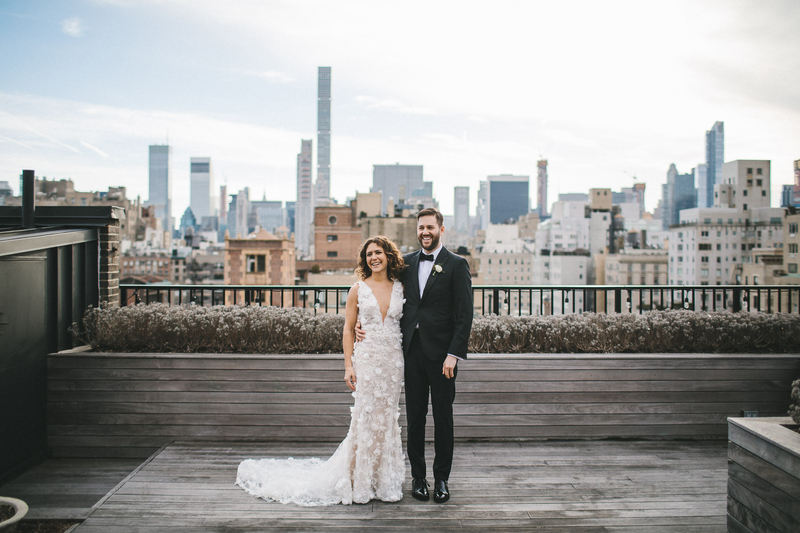 These two lovelies began their day at The Surrey Hotel in the Upper East Side and then it was off to tie the knot at their Loeb Central Park Boathouse Wedding Ceremony. Elana & Ethan are two of the most magnetic and inviting people that I’ve had the pleasure to work with and I was truly honored to be invited into their day to document the festivities. Special thanks to Jacqueline for photographing this wedding with me! Boating on The Lake in Central Park became popular in the 1860s, and naturally launched a need for a storage facility, or a boathouse. Initially, boats were boarded at various landings just west of Bethesda Terrace, but increased demand in the pastime called for a more permanent solution. In 1872, Central Park landscape architect Calvert Vaux designed a beautiful, two-story Victorian, wooden boathouse that was all of twelve feet wide and twenty feet long. In 1924, Vaux’s boathouse was replaced by a rustic, wooden structure that remains somewhat of a mystery. Records and press clippings offer few clues regarding its designer, financing, etc…only to say that it existed and that by the 1950s was in need of repair. Fortunately, investment banker and philanthropist Carl M. Loeb and his wife Adeline generously donated $305,000 to help create The Loeb Boathouse that stands today. Designed by Chief Park designer Stuart Constable, The Loeb Boathouse officially opened in March of 1954. Even though it has evolved into a landmark restaurant – it continues to provide boating enthusiasts with rentable rowboats, so they may enjoy one of life’s simple pleasures in the heart of New York City.